Bay Media, Inc. was founded in 1989 as a publication management firm. Since that time, the scope of projects undertaken has enlarged from event programs and directories to include books and Web sites. While we specialize in Maryland publications and publish local Annapolis and Severna Park history books and brochures, we have clients from all parts of the country. We help our clients from the concept to the completion of the web, print, or design project. We are posting one of the last articles WashTrends articles from Wendi Winters. 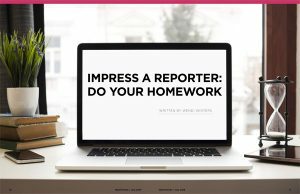 It is called "How to Impress a Reporter: Do Your Homework." Tragically, Wendi was murdered June 28, 2018 in the Capital Gazette shooting incident in Annapolis. Click here to see. Check out a Special Merchant Processing through Bay Media! 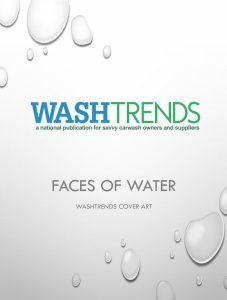 These are WashTrends cover art. 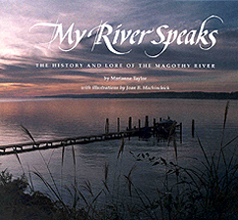 My River Speaks, the History and Lore of the Magothy River. © 2018 Bay Media, Inc, All rights reserved. Copyright 2018-2019 © Bay Media Inc. All rights reserved.